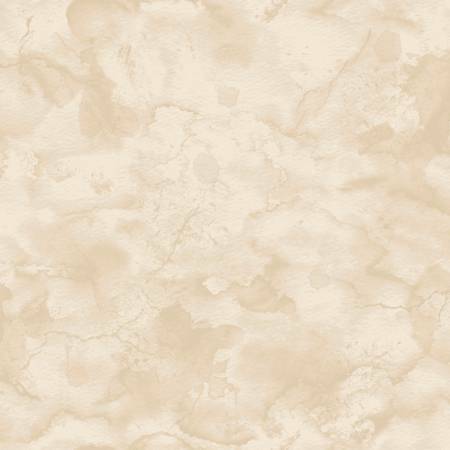 Aged to Perfection for Maywood Studio is a marbled natural tonal blender. 100% cotton. 44/45" wide.